Superferry Philippines Promo Fare: Celebrate and experience a romantic Valentine Dinner this February 14, 2014! Haven't decided yet? Where 2GO? THE HUB is IT! 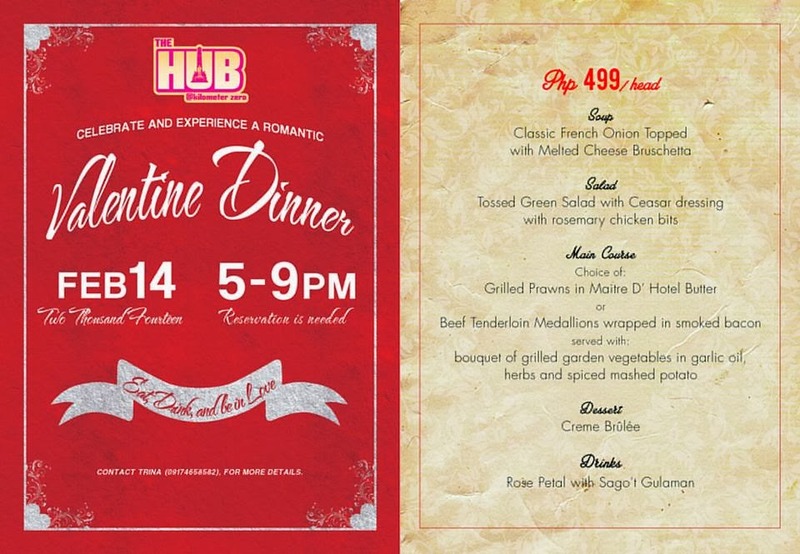 For only Php 499/person you can have that special Valentine Date in the heart of Rizal Park. Spread the.